Download Wingdings here. 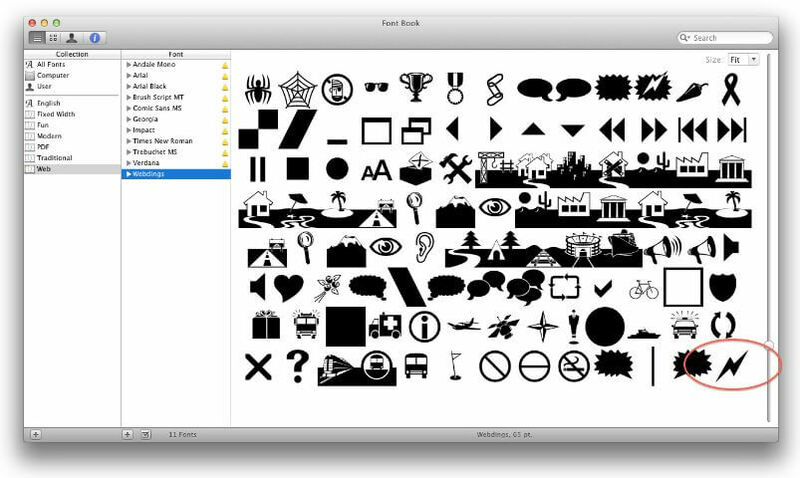 The Wingdings font is included by default in most versions of Windows and Mac OSX. 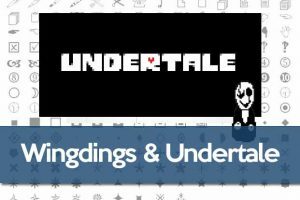 If you don’t have Windings in your computer’s font set font, you can download it, install it and start using it. 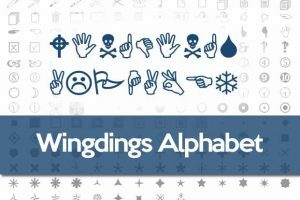 To download the Wingdings font from an external source, click here. For Windows Vista and newer versions, such as Windows 10, just double-click the source file you downloaded and it will be automatically installed. For older versions of Windows, after downloading the file and having unzipped it, copy the file (or click on it and press ctrl+c) and go to the main disk where your operating system is installed, such as disk C:/. Enter the Windows folder and then look for the folder Fonts. Now paste it inside the Fonts folder and it will automatically be installed and ready to use on any word processor or text application. That’s it! You have succesfully downloaded Wingdings and installed it on your computer! 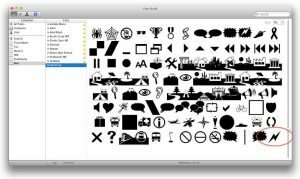 Now you can start writing your own messages encoded in Wingdings. 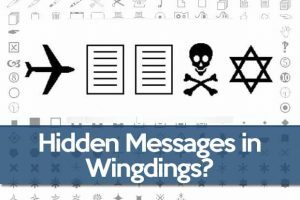 If you send them to someone, make sure to give them a link to the Wingdings Translator too.